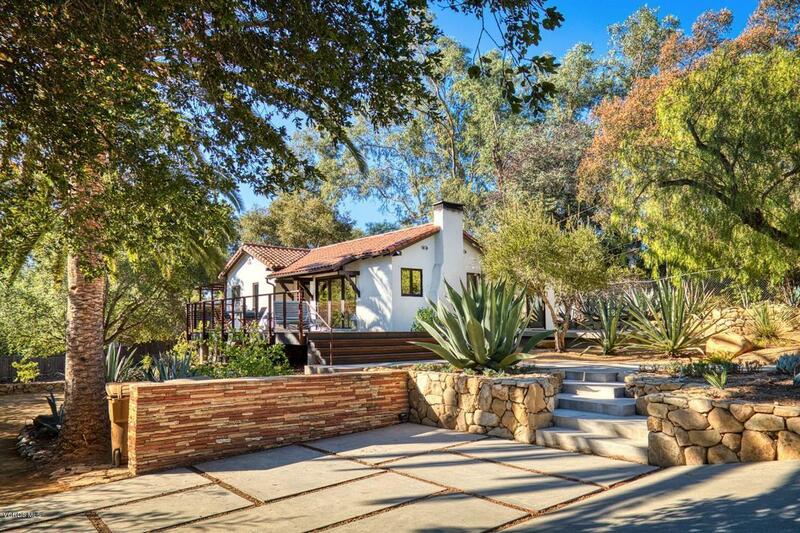 Contemporary home with a twist of mid-century modern flare - walking distance to all of Ojai's downtown amenities. 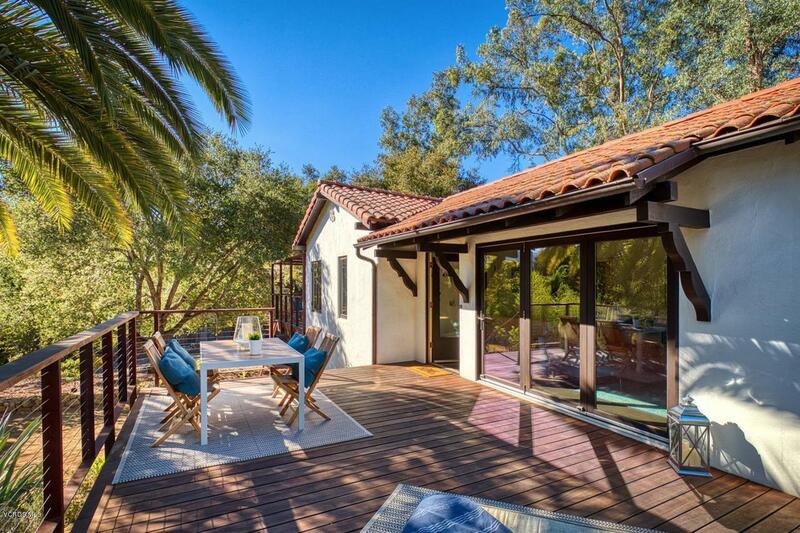 The epitome of indoor/outdoor living, the home has two sets of folding patio doors (multi-slide La Cantina) off the living and dining area allowing a natural flow of flexible living space from the interior to the exterior deck and patio. 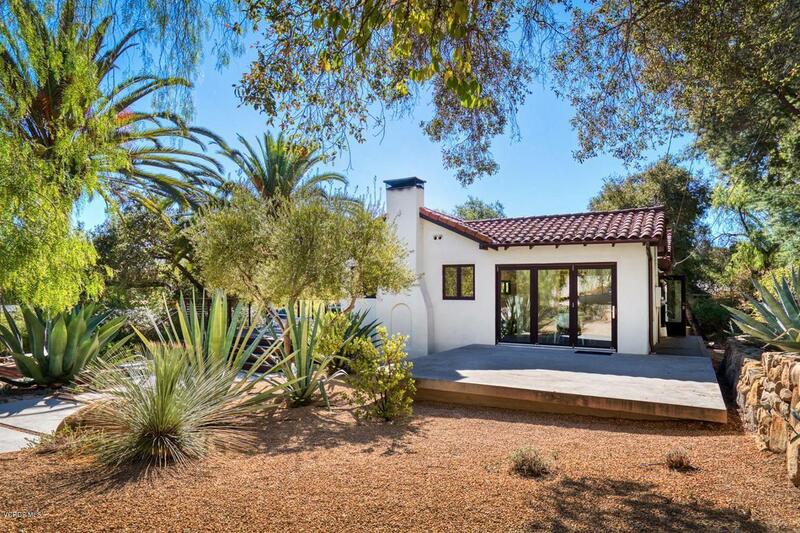 The home includes a main living room with vaulted and beamed ceilings, a beautiful gourmet kitchen with large walk in pantry, and a master suite with an abundance of windows providing great natural light. With 3 bedrooms and 1.5 baths, this open floor plan home has true rich character and all of the creature comforts of modern living. 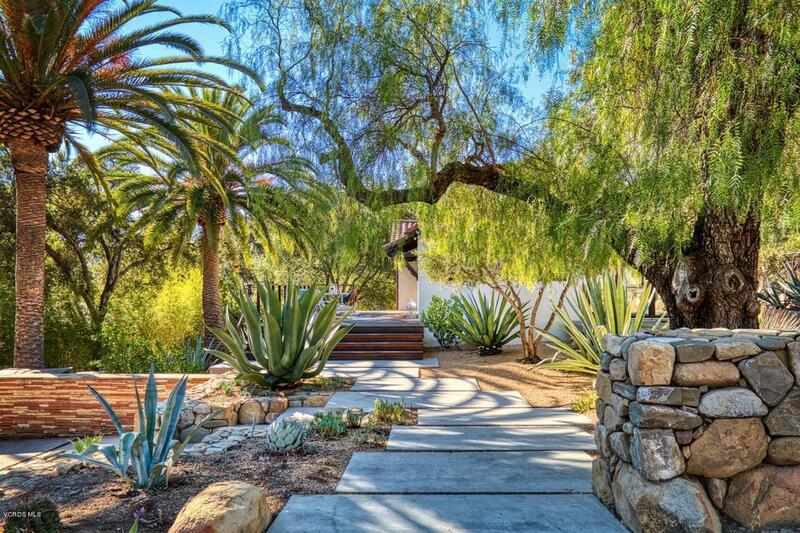 A private and serene setting, amongst a vibrant and zen landscaped yard that affords one the ability to truly be outside and enjoy Ojai's climate.